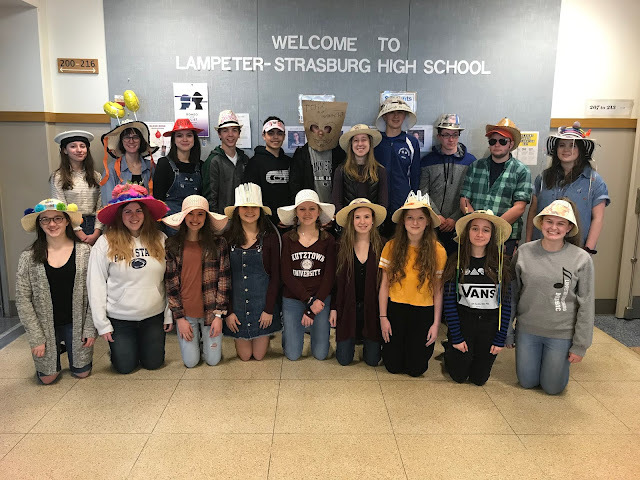 Last weekend, three of the Lampeter-Strasburg Girls Swimming relay teams made it to Districts held at Cumberland Valley School District. Those relay teams were the 200 Medley Relay, 200 Freestyle Relay, and 400 Freestyle Relay. Photo courtesy of Mrs. Beth Welchans. Two of the relays were held on Friday and the other on Saturday. In the 200 Medley Relay, the team placed tenth. 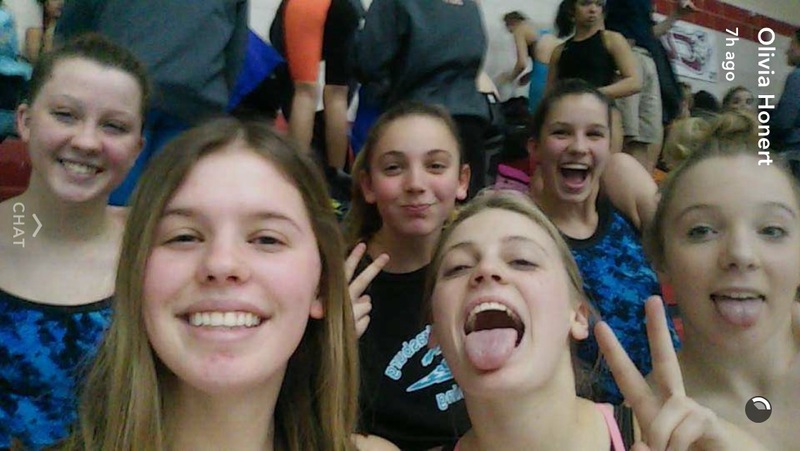 While in the 200 Freestyle Relay, the team placed 14th. The relay teams had a strong showing but had aimed to place in the top eight so was disappointed with the results. For the boys, Colin Anderson defended his champion 2A district title in the 100 meter butterfly with a 52.27.